Today we’d like to introduce you to Alicia Gonzalez. Thanks for sharing your story with us Alicia. So, let’s start at the beginning and we can move on from there. 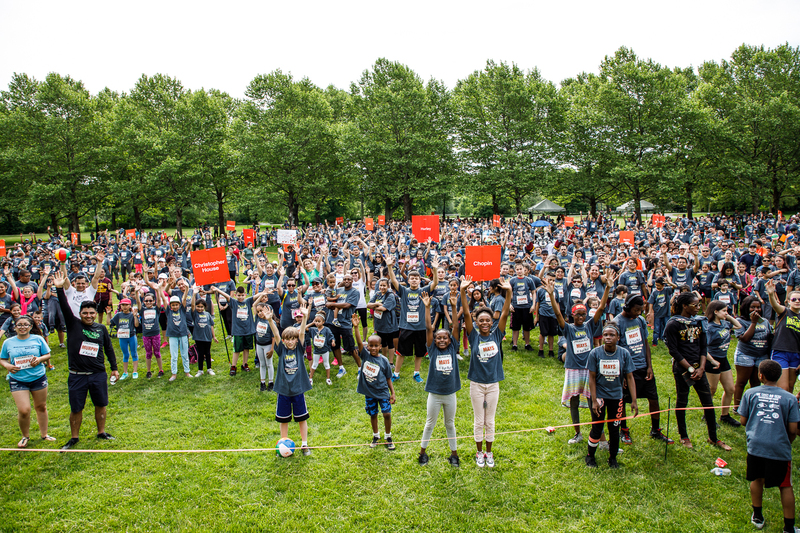 We started Chicago Run in 2008 due to the increasing childhood obesity rates and the lack of physical activity programming in the Chicago Public Schools. 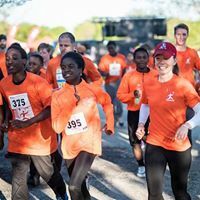 We believed that running was not only a great way for children and youth to become active, but it can also be utilized for cross-community relationship-building, youth development and improved social/emotional health. Thus, in March 2008 we launched a 10-week pilot running program for 2,000 2nd – 5th graders in 12 Chicago Public Schools across the city. The pilot culminated with a 1-Mile Fun Run for 1,200 children who each received a new pair of Nike shoes! All 12 schools renewed in the fall and by that time word of mouth had spread about our programs and we began expanding exponentially. As of 2017, Chicago Run is serving over 17,000 students from pre-K through high school in 45 Chicago Public Schools in 30 low-income neighborhoods across the city. 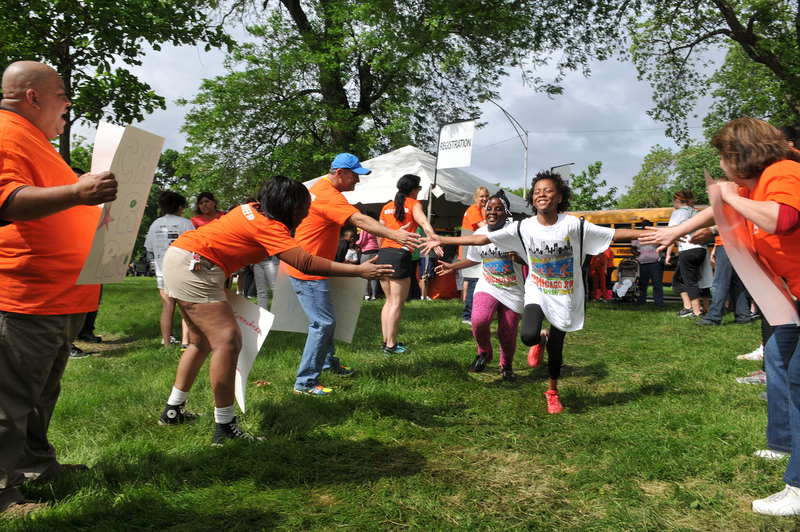 Chicago Run has four signature programs: Little Strides (pre-k), Chicago Runners (elementary school-aged children), Running Mates (middle-school youth), & L.A.C.E. Up! – Leadership, Action, Community, Endurance (high school youth). Chicago Run is comprised of 11 FT staff, a 16-member Board of Directors and 30 young professionals in its Next Generation Board. If the road is always smooth and you have not struggled, then you are not challenging yourself enough. We only truly learn when we are faced with obstacles that we must overcome. There have been quite a few challenges over the last nine years, but the most significant was in 2012-2013 when the school day changed altering our program implementation. This was also the year that Chicago Public Schools experienced the massive school closings. 12 of our schools at the time were closed or were receiver schools for other closed schools. This greatly affected the morale among our students, teachers, Principals and families. Instead of replacing the 12 affected schools, we decided to scale back our programs by 20% and re-evaluate their effectiveness given the new school environment and ever-changing health and wellness policies. While it was a very difficult decision to make, it was the most beneficial in the long-run as we revamped programming during that year and felt more confident that the new programs were a better fit for the schools’ needs. The following school year (2014-2015) saw our biggest growth yet and the most successful and sound approach to implementation. Sometimes you need to sit back and re-evaluate your product to ensure its effectiveness rather than just expanding for the sake of growth. So let’s switch gears a bit and go into the Chicago Run story. Tell us more about the business. 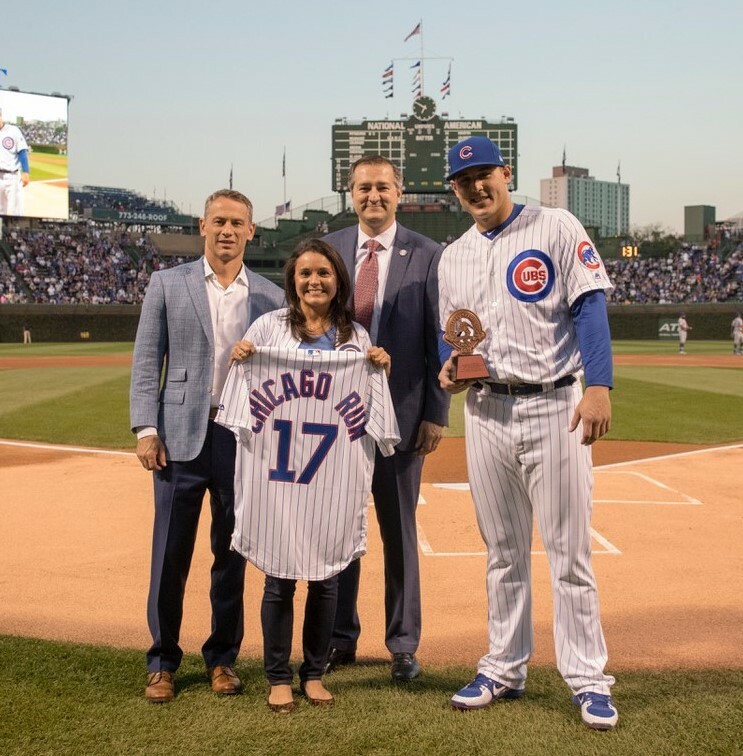 Chicago Run is a non-profit organization whose mission is to promote the health and wellness of Chicago children through innovative, engaging and sustainable youth running programs. 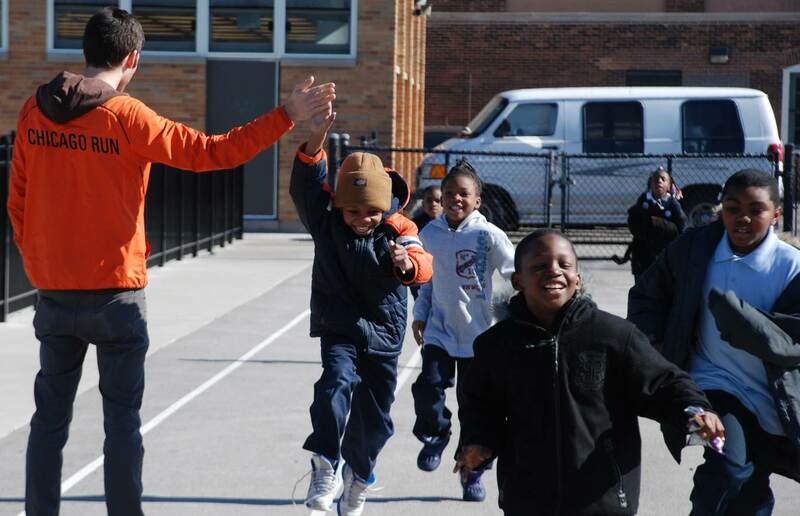 Chicago Run programs aim to instill the daily habit of physical activity, build leadership skills, break down cultural barriers and promote social/emotional learning through running and fitness. 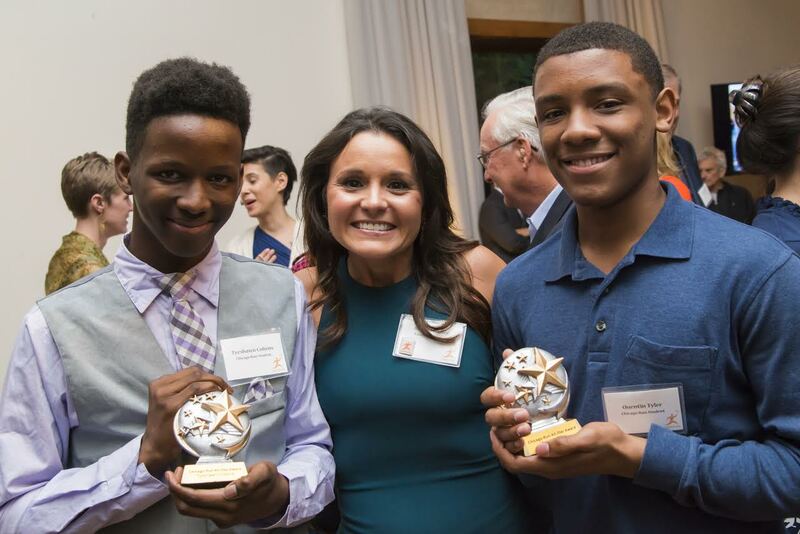 Chicago Run is unique in that its programs emphasize utilizing sport for social inclusion, cross-community relationship-building, community service, peace and youth development. We are not strictly a running/fitness organization. Instead, running is just the lens in which we are building the next generation of youth leaders in our city. I am always proud of the steps that our students, teachers and families take on a daily basis to ensure that they are living a healthy life. However, this Fall has been a true full circle story as one of the young boys, Christian Urena, who started running in our programs with me when he was in 4th grade, is now in his second year at University of Michigan. He ran with us until 8th grade and then in high school volunteered with us, inspiring our younger children. In 2017, he decided to tackle his first Chicago Marathon, but wanted to run on our Charity Team and raise money to “the program that shaped him into who he is today.” On Sunday, October 8th he completed his first marathon, fundraised over $1,500 for Chicago Run, and became the poster child for the new Nike running campaign. He is an exceptional youth leader who grew up with Chicago Run and is now giving back to the program that he says “gave him so much”. I think everything happens for a reason. This experience has been one filled with triumphs, challenges, and yes injuries (personal ones). I am not sure if I would consider them good or bad luck, they are just part of the journey.